Sapporo Teine Ski Resort is 40 minutes away from the city center and it can be great to visit if you want to spend a couple of nights checking out downtown Sapporo city and just doing a day trip to Teine. 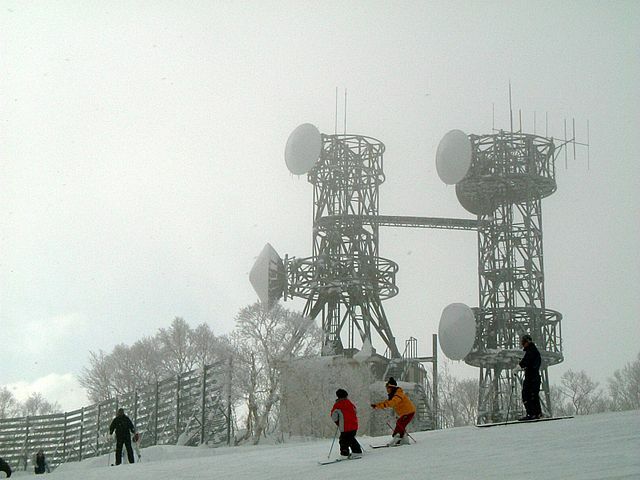 Sapporo Teine is the largest of several medium sized ski resorts on the outskirts of Sapporo, which hosted the skiing events for the 1972 Winter Olympics. The resort is split into the Highland Zone and the Olympia Zone. Connecting the two zones is the Rainbow Course, a super long course with a maximum run length of 5.4 km from the summit. 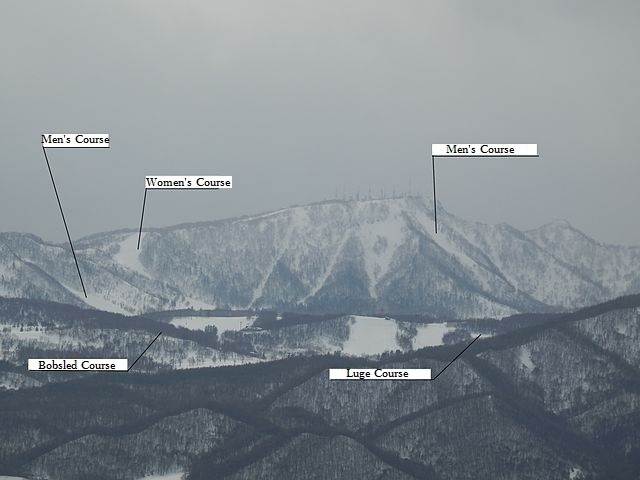 The Highland Zone where all the action is reaches 1023 meters above sea level and features various kinds of courses for all levels of skiers. Great views of Sapporo city and the Sea of Japan prevail and the view on a fine day can be quite breathtaking. The Olympia Zone has less steep trails suitable for beginners, as well as a family park offering tubing and sledding. The Olympic Torch still stands above the resort as it did during the games. Both zones are open to the public between early December and late March, every year. 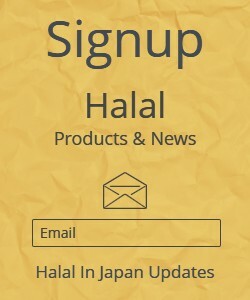 Business hours vary, and also there are variety of tickets and passes to choose from. ​Take one of the JR Trains between Sapporo and Teine Stations "takes about 15 minutes". At Teine Station take the JR bus "Bus No: 70, from Bus Stop No: 3, South Exit" bound for Teine Highland "takes about 30 minutes". 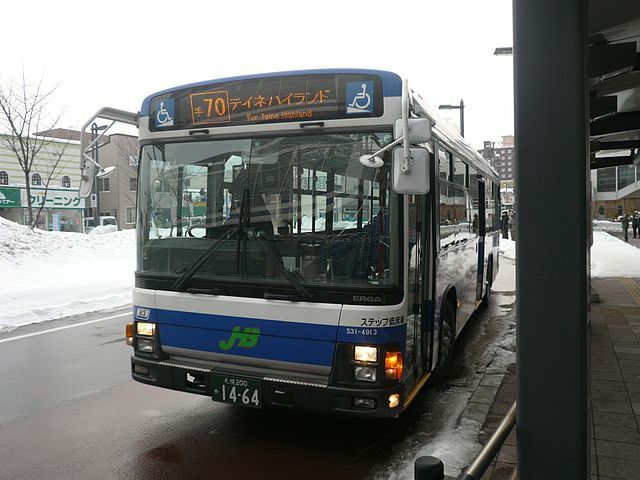 A good option is the Bus Pack, which gets you a round trip ticket from Sapporo’s main hotels to Sapporo Teine, costs 6700 yen and includes a 7-hour lift ticket. Both the JR train and JR bus are covered by the Japan Rail Pass. Reservations are required and must be made at least one week in advance. Visit one of nearby Tourist Information Centers to pickup map and guidebook for up to date information.